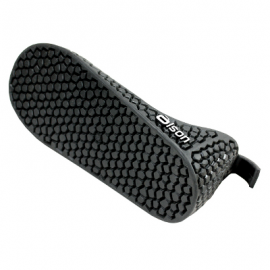 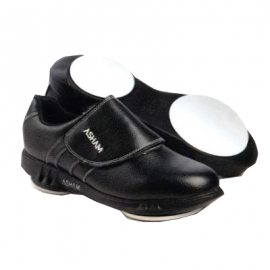 Olson’s NeoSport series curling shoes feature light-weight Mesh & Neoprene Uppers with Velcro Heel Fit Strap, available in 1/16″ Split or 1/8″ Flex Perimeter. 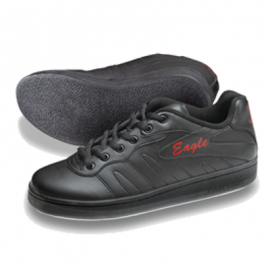 Have you noticed the tour players switching over to light-weight trainer curling shoes? 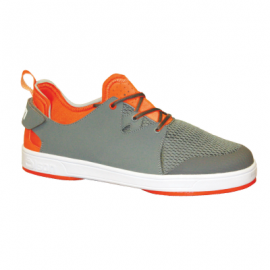 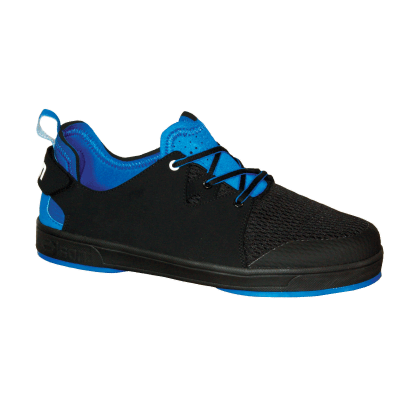 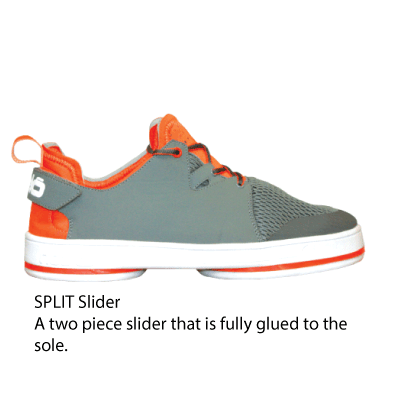 The new NeoSport curling shoes from Olson Curling offer a very light-weight and comfortable Mesh/Neoprene upper. 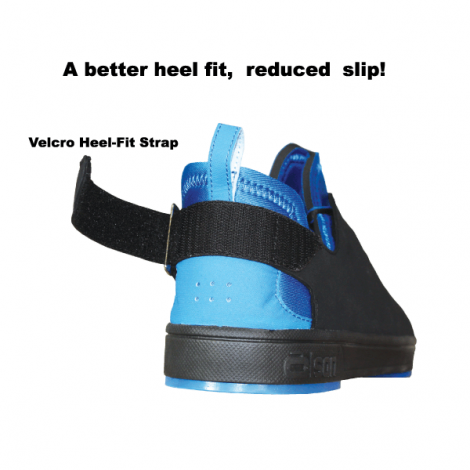 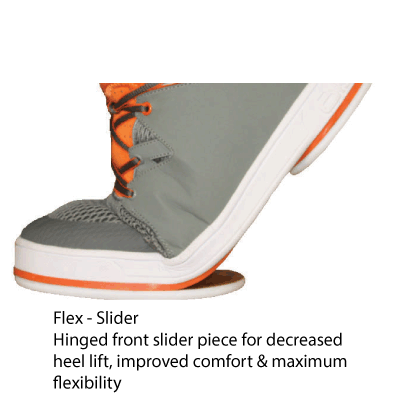 They have added a new Heel-Fit Strap to improve heel fit and reduce heel slipping. 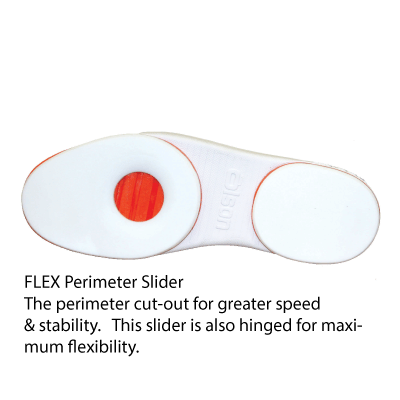 Mesh & Neoprene Uppers with Velcro Heel-Fit Strap available in, 1/16″ PTFE split, or 1/8″ PTFE Flex Perimeter.